The Defence Minister Zoran Djordjevic, the State Secretary at the Ministry of Defence Nenad Neric, employees at the Military Medical Academy and numerous guests attended the ceremony on the occasion of marking the International Nurses Day at the MMA. Traditionally, the twelfth year in a row, on this occasion, the Head Nurse of the II unit of the Clinic for Nephrology Biljana Bradic was granted recognition for the MMA Nurse of 2016. Congratulating on the holiday, the State Secretary Neric pointed out that the International Nurses Day is the opportunity to remind ourselves of the importance of the role of nurses and technicians in the military healthcare system, and the healthcare system in general, and each of us has personal experience that can confirm this. “We are acutely aware of this in situations when our health and of our loved ones is in question. It is the question how much in other situations we properly evaluate and appreciate the status of the nursing staff and their supporting role in rendering healthcare to healthcare users. I would like to emphasize that we have a deep respect for this generous occupation”, the State Secretary Neric stressed and added that nurses and technicians confirm their dedication to work in complex life and working conditions. As he said, the Ministry of Defence and the military healthcare system are trying to find a way to increase the number of employees and improve the status of the nursing staff. Therefore, it is expected to deploy 130 medical technicians – contracted soldiers in the military healthcare system, including 114 ones to be engaged at the MMA. “We expect this year the first students at the accredited bachelor three years vocational studies. The first generation including ten nurses from the defence system and ten self-funded ones from the civil sector will be enrolled”, the State Secretary Neric highlighted, adding that this is the success of the military healthcare, military education, the Medical Faculty of the MMA, and the MMA as the institution. The Acting Head of the MMA Colonel Prof. Dr. Miroslav Vukosavljevic, congratulated nurses and technicians on the holiday adding that the nursing staff is the “heart and soul” of every hospital including the MMA. 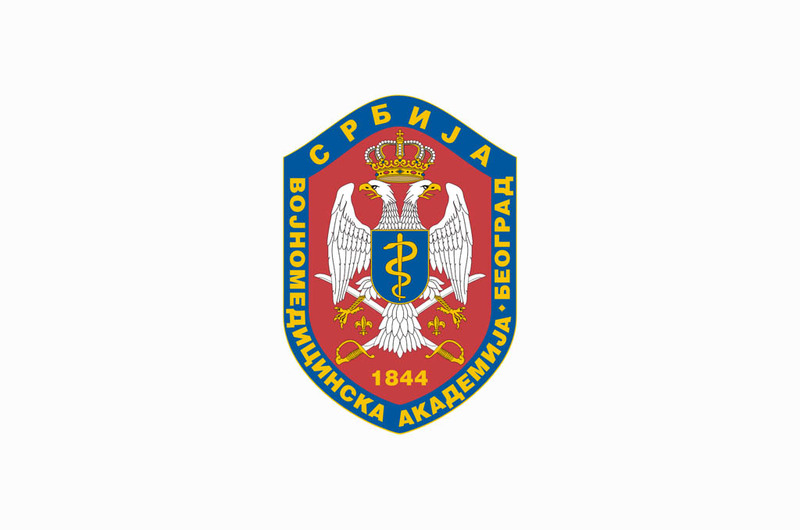 Talking about the status of this profession at the MMA, Colonel Vukosavljevic added that introducing the institution of “a military nurse” would significantly improve “the blood test results” of this military healthcare institution. Talking about challenges of the profession of nurses as an important one for health system of each state, the MMA Head Nurse Verica Milovanovic pointed out that contemporary nursing requires and imposes modern and new principles, understanding of people’s health and healthcare rendering. She added that the nurses at the MMA were and remained great professionals with outstanding competence and skills, which brought them epithet “soldiers in white”.